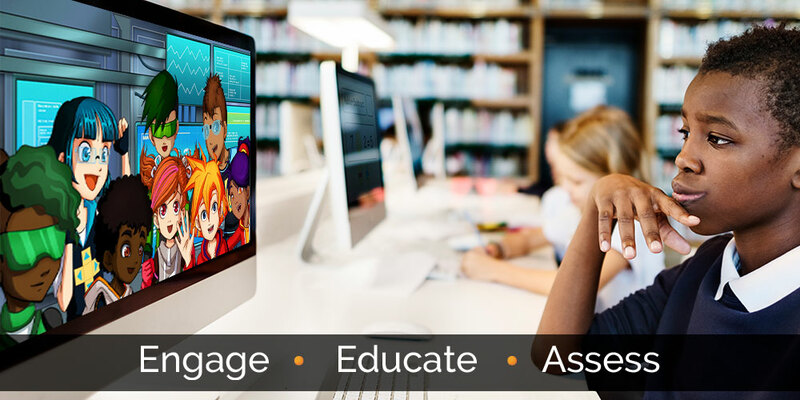 KNeoMedia is an online education publishing company that delivers world-class game-based learning programs to global educational markets. 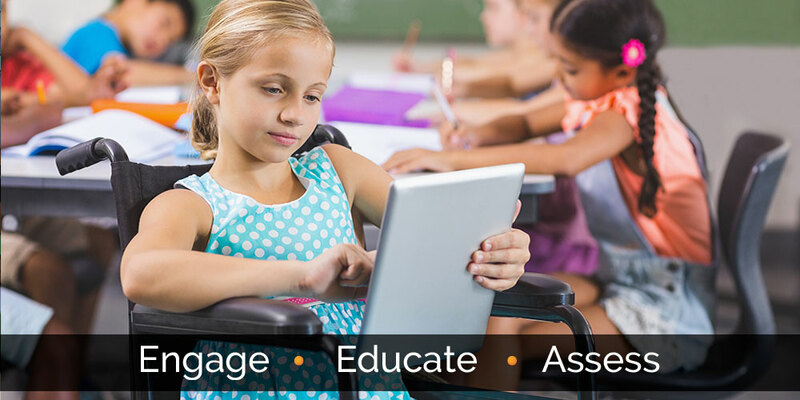 We publish and market KneoWorld learning programs to enhance teaching and learning for both general education and special needs classrooms. 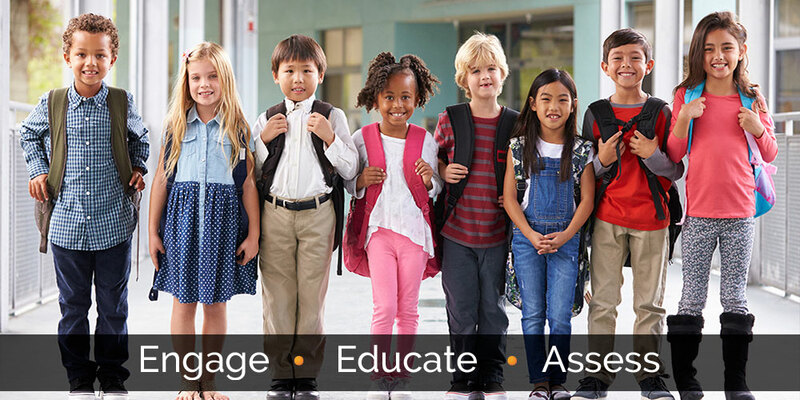 We work closely with educators and administrators of curricula to develop programs that help students of all abilities master academic and life skills to reach their full potential. KneoWorld programs inspire students to want to learn through the power of play and digital game-based learning is non-discriminatory. All children, at any level of ability can learn and progress with the right digital tools. Meet our Educator Advisory Board. Children should be given every opportunity to succeed, regardless of their academic ability and game-based learning is an integral part of childhood education. Growth in educational markets, combined with advances in mobile devices and connectivity, will continue to accelerate innovation, adoption, and affordability of our products around the world. KNeoWorld is an epic adventure story delivered in a series of episodes and engaging games. Players follow the story and solve puzzles to resettle the abandoned Earth and save humanity. 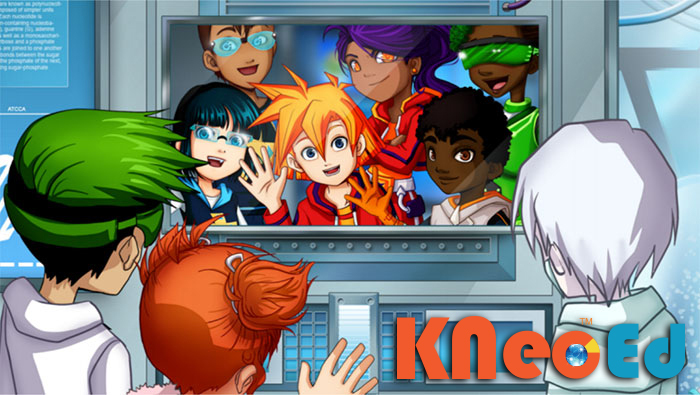 KNeoWorld’s games are designed to build skills in reading, math, logic and critical thinking while sparking imagination and providing hours of entertainment. Available on desktop, tablets and mobile devices as an App. Includes a parent dashboard to monitor usage and progress. 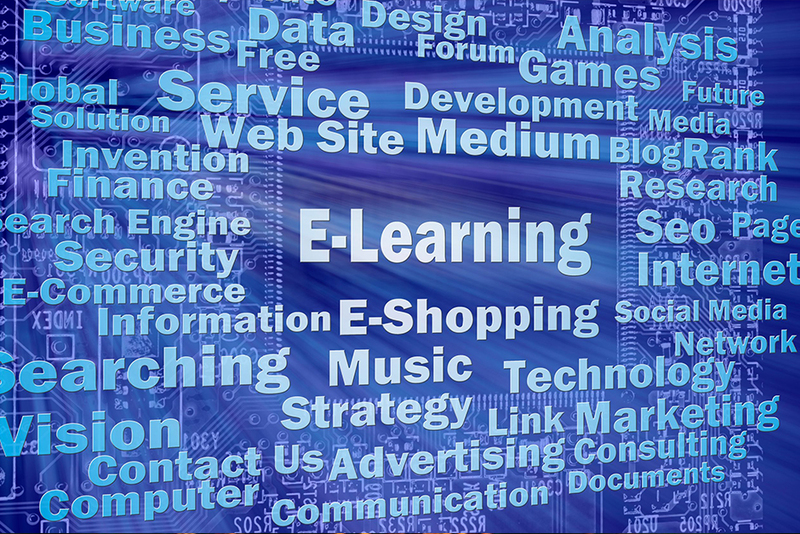 Studies show that game-based learning increases engagement with academic subject matter. We designed this 24 episode adventure with over 120 learning games as an adjunct to elementary and middle school learning curriculums. It has already been adopted in New York City public schools with resounding approval of teachers, kids and parents. The class dashboard for educators measures student progress in real time over time. The ESP learning program works because it draws upon player knowledge, cognitive ability and curiosity, while evaluating and measuring individual progress to help teachers assess each child separately in real time over time. An arcade of academically curated mini-games, puzzles and brain teasers designed to initiate and develop learning skills for kids of any learning level. Applauded by teachers and principals for the positive impact experienced with special needs students as they engage with digital technology and learn. We only collect personal information that is necessary for us to carry on our business functions. What information we collect depends upon the nature of our dealings with you. We will normally collect any information we have about you directly from you. Occasionally we may receive information from third parties, but if we use such information for any reason, we will let you know shortly after we receive it. The accuracy of your personal information is important to us. If you would like access to our records of your personal information or if you believe the information we have requires correction, please contact us. KNeoMedia will occasionally update this Statement of Privacy to reflect company and customer feedback and we encourage you to periodically review this Statement to be informed of how we are protecting your information. 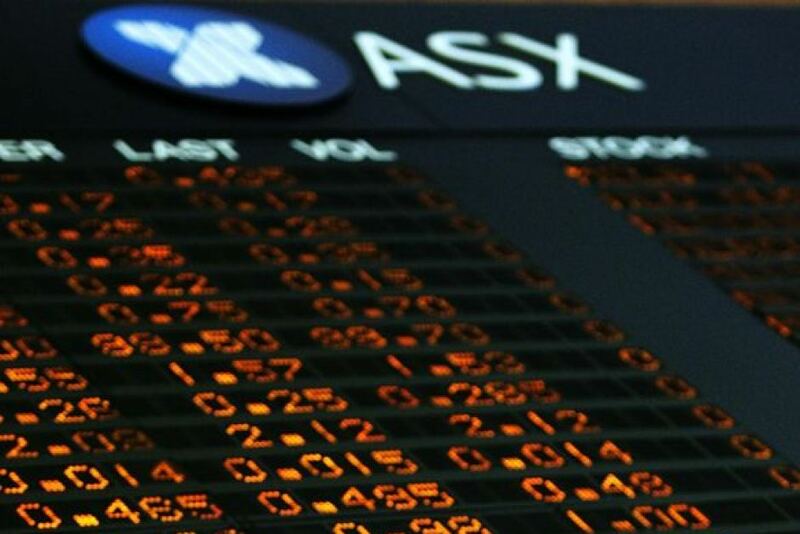 The information in this site has been prepared in accordance with Australian law. This notice and the information in this site and all matters relating to either are governed by and are to be construed according to the laws applicable in the State of Victoria and the Commonwealth of Australia ("Australian law"). The information may not satisfy the laws of any other country. It is not directed at people in any other country and should not be relied on by people in any country other than Australia. The information in this site is current at the date of publication but may be subject to change. The Company does not warrant or represent that the information in this site is free from errors or omissions or is suitable for your intended use. Subject to any terms implied by law and which cannot be excluded, the Company accepts no responsibility for any loss, damage, cost or expense (whether direct or indirect) incurred by you as a result of any error, omission or misrepresentation in any information in this site.